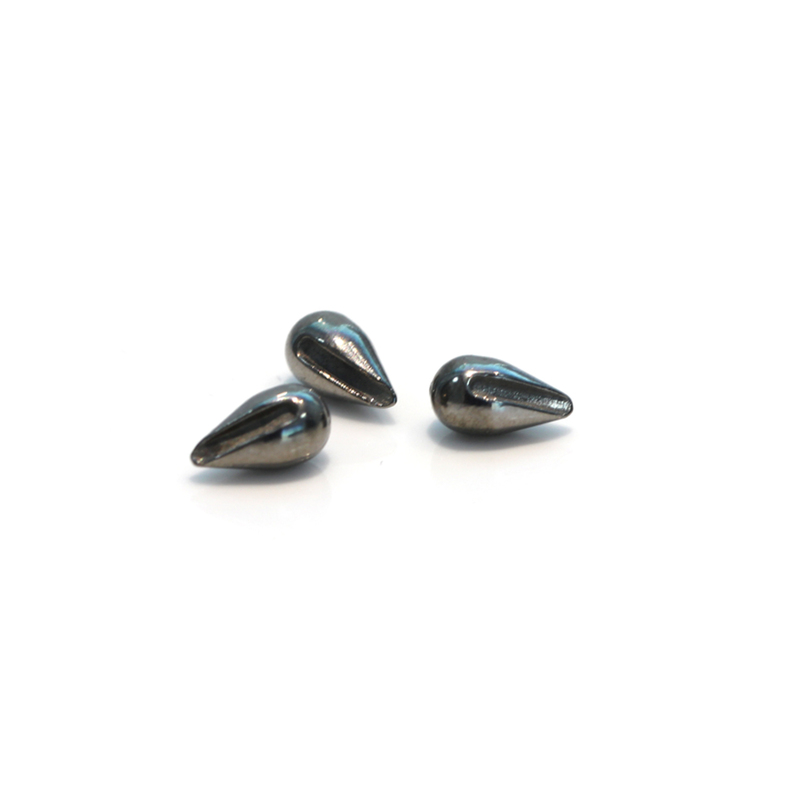 Tungsten jig heads are made of heavy metal castings such as tungsten, stainless steel and other special hooks with long hooks. The heavy metal castings at the front are often designed in different shapes such as round, fish head or triangle, which mainly play the role of weight. It has a bionic effect. 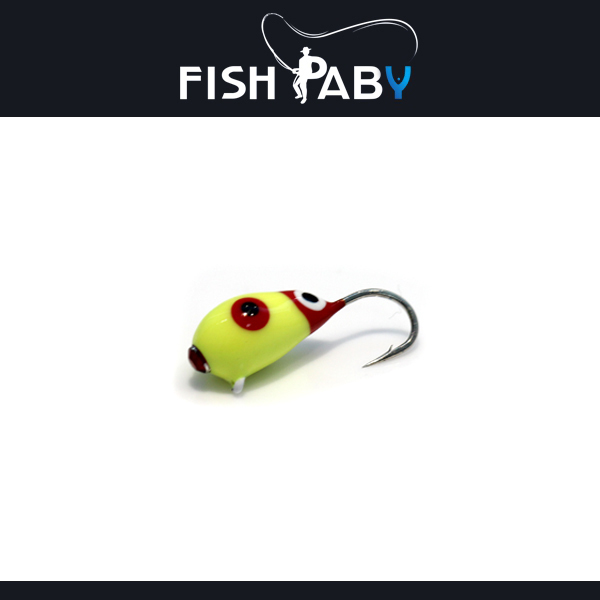 In addition, a good head shape plus a reasonable center of gravity design will make the lead hook hook bottom to show the stroke on the head hook, which can effectively avoid the bait hanging in the underwater reef area. Tungsten jig heads suitable for lura bass are required to have the following conditions: weight is 15 to 40 grams, with a lead hook of about 25 grams as the focus of use; head bionic effect is good, color is eye-catching; hook is sharp, strong, rust resistant After the bottom is lowered, the hooking head can be presented with the hook head facing downward and the soft lure tail facing upward; the auxiliary hook can be installed under the hook head. Our bulk tungsten jig heads are of good quality, with a smaller head, more performance and fishing than the average jig heads. 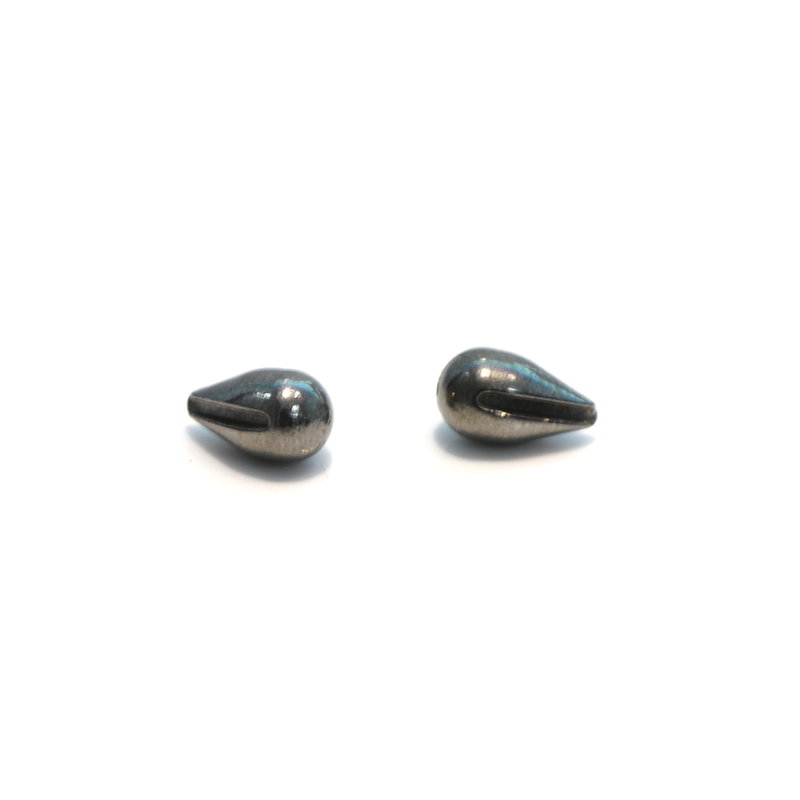 Best quality: We are specialize in producing tungsten fishing weight for many year. 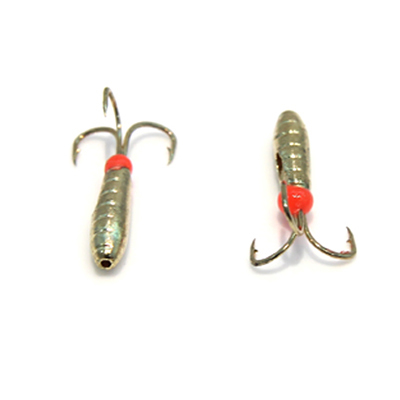 Our tungsten ice jig is made of 97% pure tungsten,with high density and best quality. 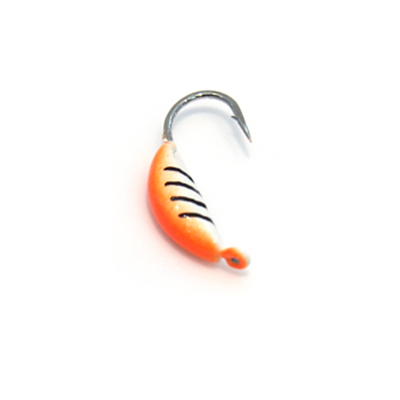 Eco friendly: Tungsten ice jig is non-toxic, long lasting, reusable, child-safe, environmentally friendly. 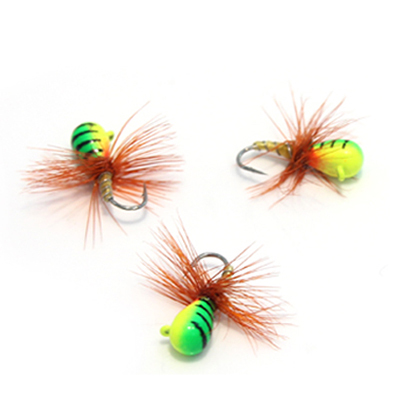 The most combination make the ice jigs having higher density,higher melting point,higher hardness. 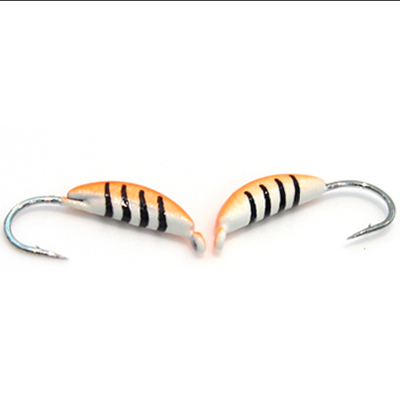 Our tungsten ice jig y is made of 97% pure tungsten,with high density and best quality. It won't be harmful for people,environment and water resourse. 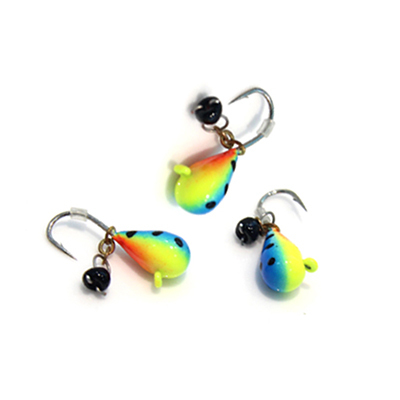 Ice fishing jig tungsten ice jig head bulk in blank are usually used to ice fishing.The hooks ang jig head have several size. 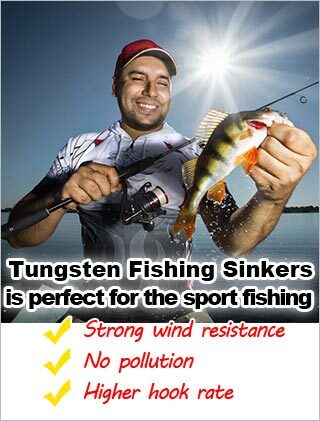 Best quality: We are specialize in producing tunsgten fishing weight for many year. 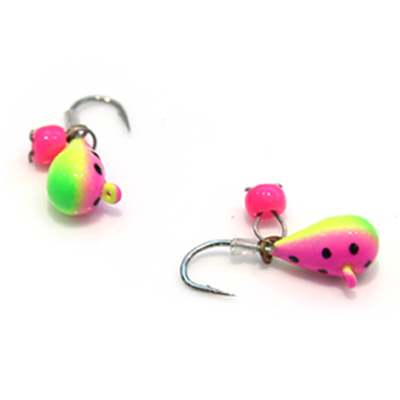 Ice fishing jig tungsten ice jig head bulk in blank are usually used to ice fishing.You can painted by yourself,such as glow color,colorful and so on. The tungsten ice jig is made of 97% pure tungsten,2% Ni and 1% Fe.The most combination make the ice jigs having higher density,higher melting point,higher hardness. Best quality: We are specialize in producing tunsgten fishing weight for many year.Our tungsten ice jig is made of 97% pure tungsten,with high density and best quality. 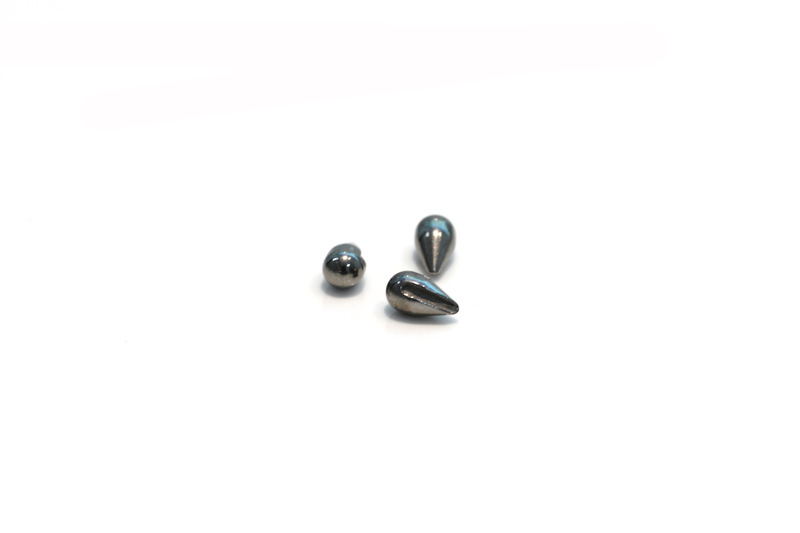 Tungsten as a material has a greater density than lead making the weights approximately fifty percent smaller.The added sensitivity due to the increased density and hardness of tungsten also helps the angler detect more subtle bites. 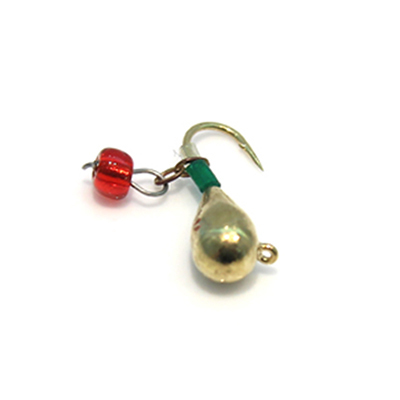 Ice fishing jig tungsten ice jig head bulk in blank are usually used to ice fishing. We have many colors of ice jig available,such as gold,silver,copper,black nickle,colorful. 3.The sizes of tungsten ice jigs are 2.5mm,3.0mm,4.0mm,5.0mm,5.5mm,6.0mm,7.0mm. 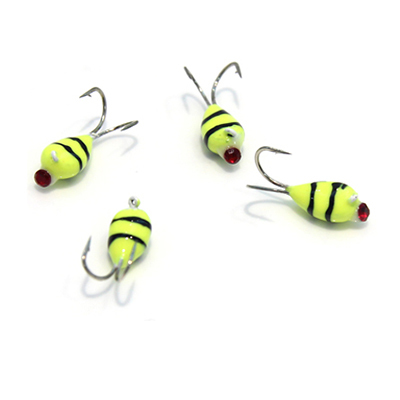 Ice fishing jig tungsten ice jig head bulk in blank are usually used to ice fishing.The hooks ang jig head have several size.The 2.5mm and 3.0mm ice jig head soldered #16 hooks;the 4.0mm soldered #14 ooks;the 50mm ice jig head soldered #12 hook;AND #10 hooks is use for 5.5mm and 6.0mm ice jig head,the 7.0mm soldered #8 hook. *The tungsten ice jig is made of 97% pure tungsten,2% Ni and 1% Fe.The most combination make the ice jigs having higher density,higher melting point,higher hardness.Harder than steel and extremely dense, tungsten is on average 30% smaller than its lead counterpart. 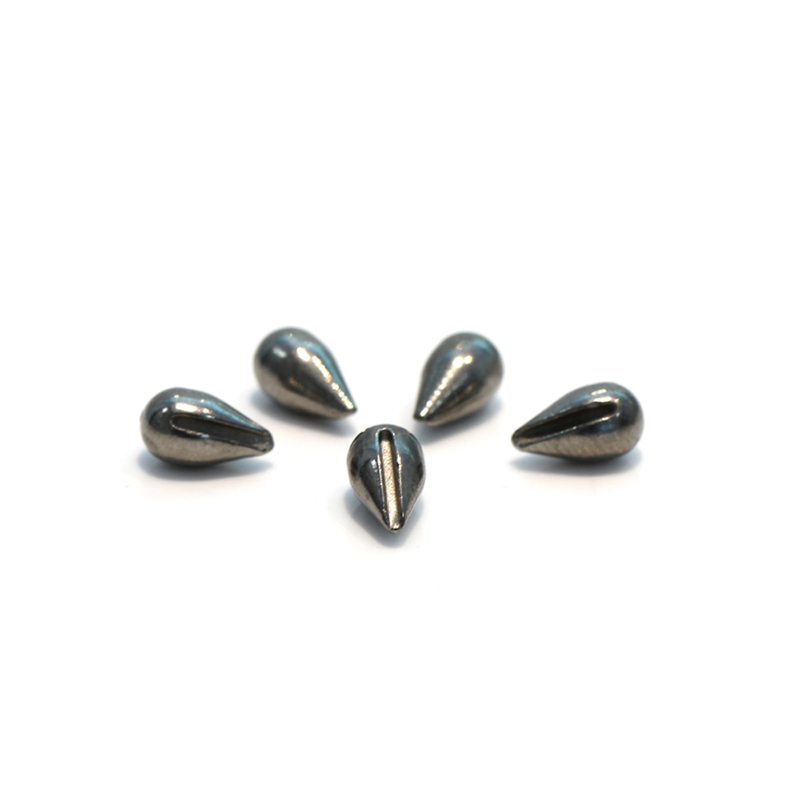 *97% pure tungsten heavier and more compact than lead.Harder than steel and extremely dense, tungsten is on average 30% smaller than its lead counterpart. *Tungsten is heavier and approximately 50% smaller than lead which means they work better in heavy cover/weeds and will have fewer hang ups. 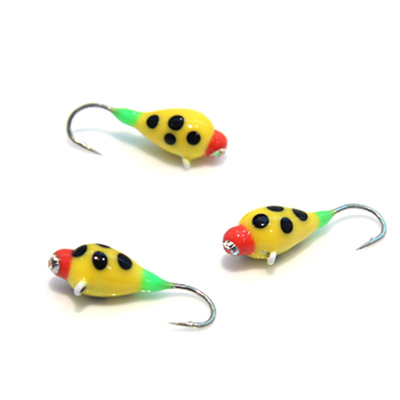 *Ice fishing jig tungsten ice jig head bulk in blank are usually used to ice fishing.The hooks ang jig head have several size.The 2.5mm and 3.0mm ice jig head soldered #16 hooks;the 4.0mm soldered #14 ooks;the 50mm ice jig head soldered #12 hook;AND #10 hooks is use for 5.5mm and 6.0mm ice jig head,the 7.0mm soldered #8 hooks. 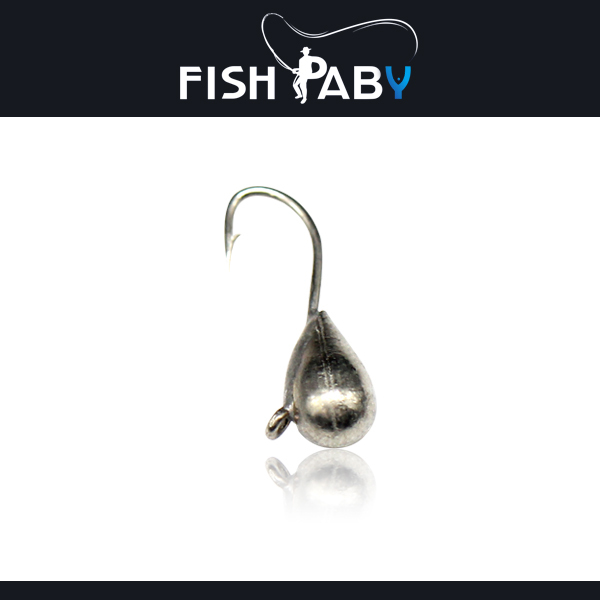 *There have several type of tungsten icejig head.For example,tear drop,pellet,ant,clove,faceted ,maggot ,midge,pupae,uralcom shape and so on.They all can be painted such as gold,silver,black,copper and so on.You can choose the specified shape,size and color to meet the different fishing place,different fish and different soft baits. *We can provide full sizes of tungsten ice jig including 4.0mm,5.0mm,5.5mm,6.0mm,7.0mm.Whatever tungsten tear drop ice jig,tungsten pellet ice jig,tungsten ant ice jig and tungsten faceted ice jig,we all can produce above size. 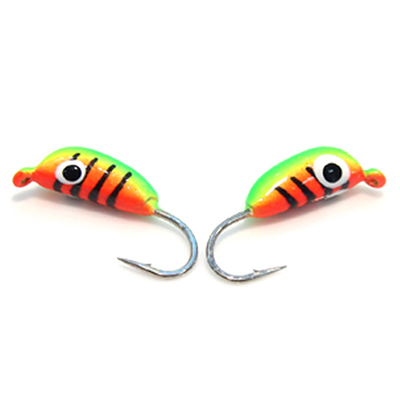 *Eco friendly: Tungsten ice jig is non-toxic, long lasting, reusable, child-safe, environmentally friendly. 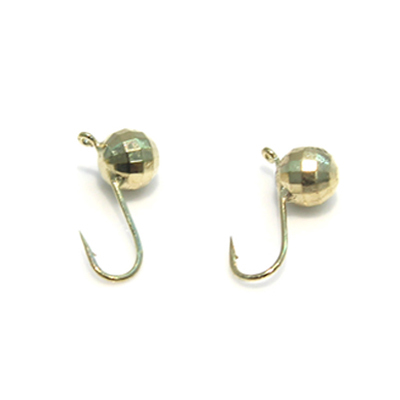 *The hooks are come from Japan,with high hardness and high long shank. *We have many colors of ice jig available,such as gold,silver,copper,black nickle,colorful. *Coated with a chip-resistant Seal Coat finish,have a chip resistance. *Tungsten as a material has a greater density than lead making the jigs approximately fifty percent smaller. *3.The sizes of tungsten ice jigs are 2.5mm,3.0mm,4.0mm,5.0mm,5.5mm,6.0mm,7.0mm.The number of grams corresponding to millimeters is 0.25g,0.5g,0.95g,1.85g,2.5g,3.1g,4.4g. 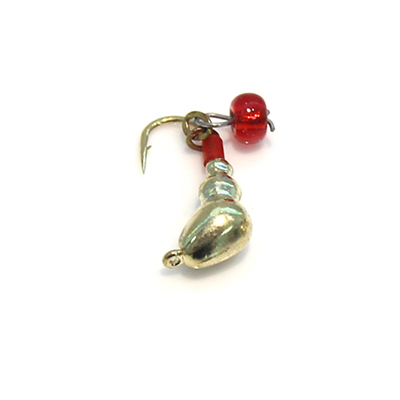 *Best quality: We are specialize in producing tunsgten fishing weight for many year. 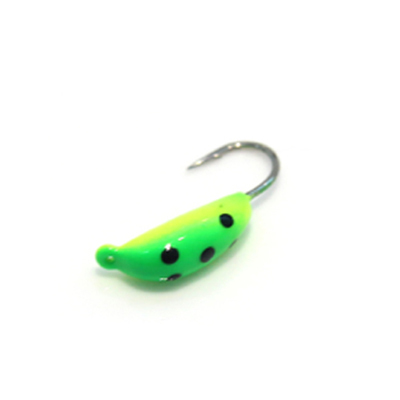 *The general sizes of tungsten ice jig are:5.0mm,5.5mm,6.0mm,7.0mm.If you have any requirements on size,we can customize our products to meet your needs. *We have many colors of ice jig available,such as gold,silver,copper,black nickle,colorful . *The tungsten ice jig is made of 97% pure tungsten,2% Ni and 1% Fe.The most combination make the ice jigs having higher density,higher melting point,higher hardness. *We can solder the hook into the jig if you have specified requirements on hooks.And please send the hooks you want or we can customzied the hooks for you. *Eco friendly: Tungsten is non-toxic, long lasting, reusable, child-safe, environmentally friendly. 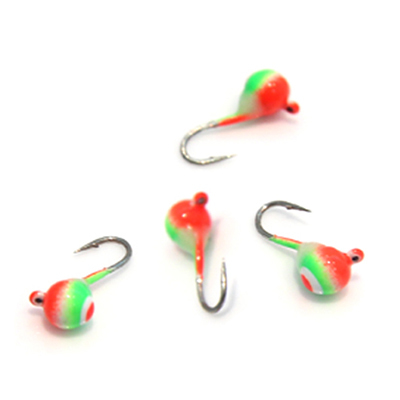 Ice fishing jig tungsten ice jig head bulk in blank are usually used to ice fishing.But before used to ice fishing,you msu soldered hooks into the jig heads.The hooks ang jig head have several size.The 2.5mm and 3.0mm ice jig head soldered #16 hooks;the 4.0mm soldered #14 ooks;the 50mm ice jig head soldered #12 hook;AND #10 hooks is use for 5.5mm and 6.0mm ice jig head,the 7.0mm soldered #8 hooks. 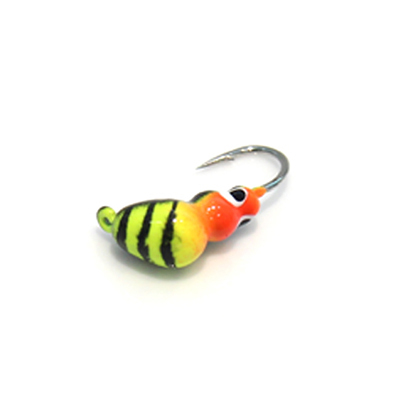 We have many colors of ice jig available,such as gold,silver,copper,black nickle,colorful . 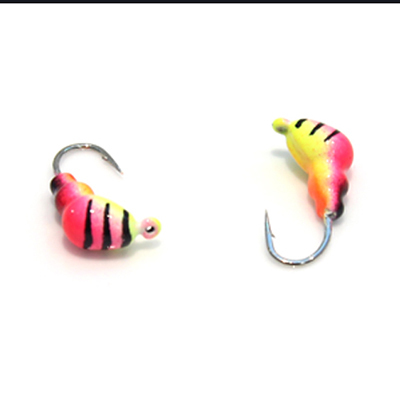 *Tungsten ice jig head can be painted many colors.The colos are as follows:Blue,clown,yellow,orange yell,red spot,glow,yellow perch,black yellow,black white and green face,blue face,blue back,pink back,purple pink and so on.We can customize our products to meet your needs. 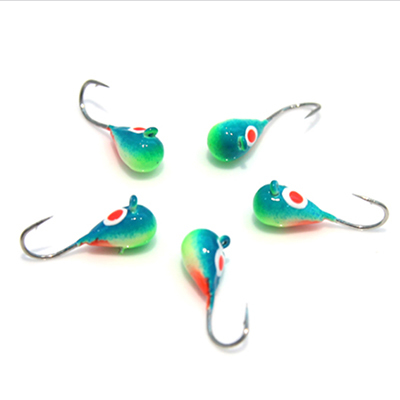 *The ice jig head are used to Ice fishing.They are more sensitive,effective in fishing.They will creat an ideal fishing environment for you. 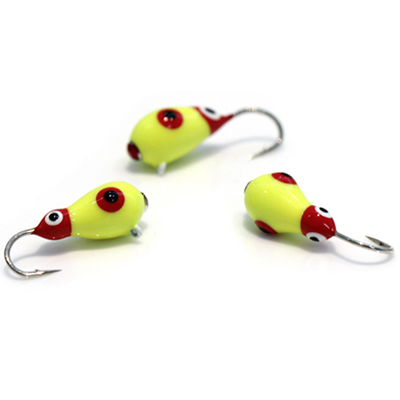 *The sizes of tungsten ice jigs are 2.5mm,3.0mm,4.0mm,5.0mm,5.5mm,6.0mm,7.0mm. *Tungsten ice fishing jig is the Semifinished product of tungsten ice jig.If you want to a complete ice jig,you just need to solder thh hooks to jigs.There have seven sizes of ice jig head including 2.0mm,3.0mm,4.0mm,5.0mm,6.0mm,7.0mm,8.0mm. *We can provide several colors,such as Nautal,Silver,Gold,Copper,Black nickle and colorful.If you have other requirements on colos,we can custom our products rto meet your needs. 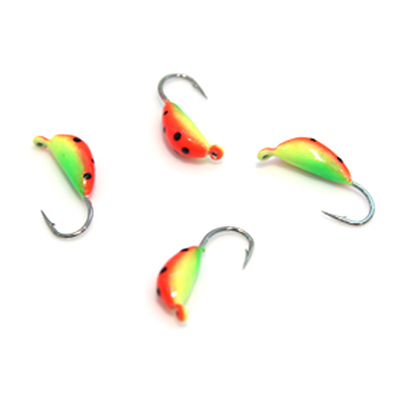 *Ice fishing jig tungsten ice jig bulk in blank are usually used to ice fishing.The hooks ang jig head have several size.The 2.5mm and 3.0mm ice jig head soldered #16 hooks;the 4.0mm soldered #14 ooks;the 50mm ice jig head soldered #12 hook;AND #10 hooks is use for 5.5mm and 6.0mm ice jig head,the 7.0mm soldered #8 hooks.